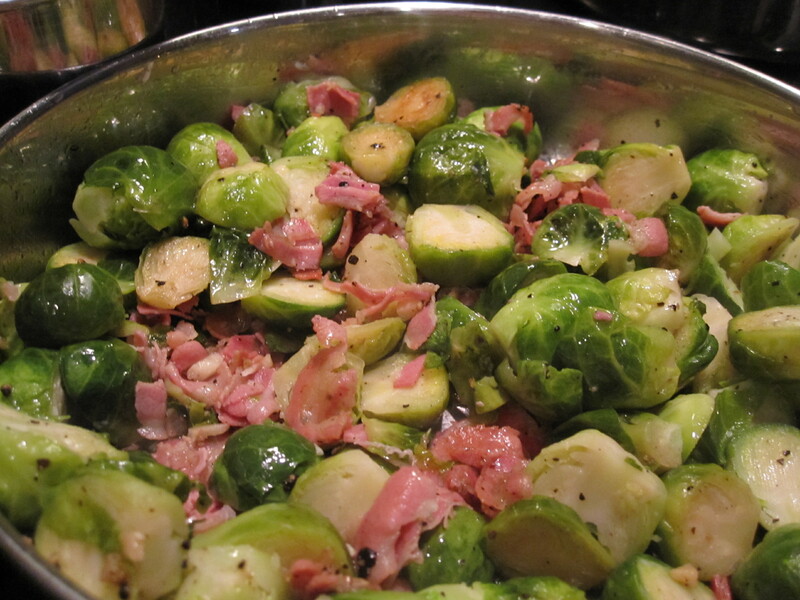 This entry was posted in Food, Friends, Gardening, Recipe, Vegetables and tagged brussel sprouts, garlic, olive oil, pancetta, sea salt, Thanksgiving by mostlynoodles. Bookmark the permalink. Sounds like a very good recipe! 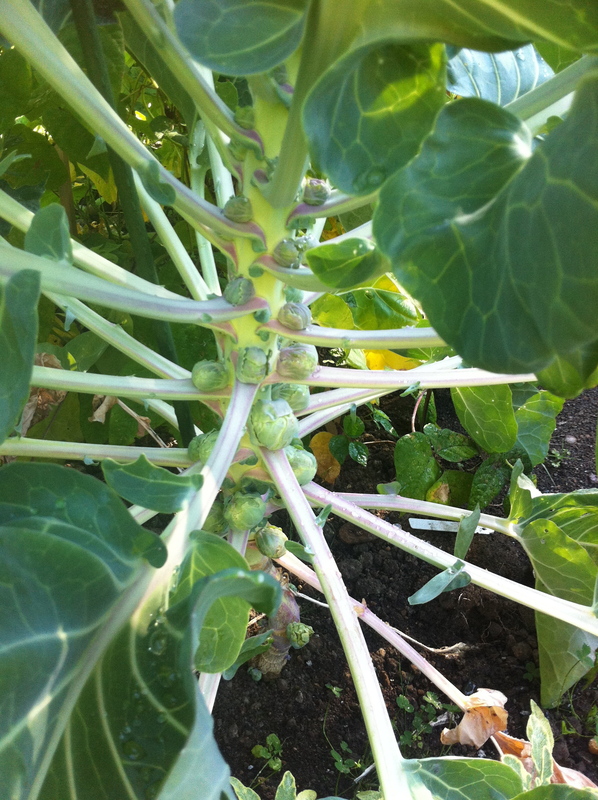 Brussel sprouts have always been a misunderstood vegetable, but they are one of my favorites. I usually pan sear them with lemon as you suggest, but the pancetta idea is new to me. I have taken to putting balsamic vinager on them after cooking. Misunderstood for sure! Balsamic is a great idea. Great as a leftover salad the next day too! 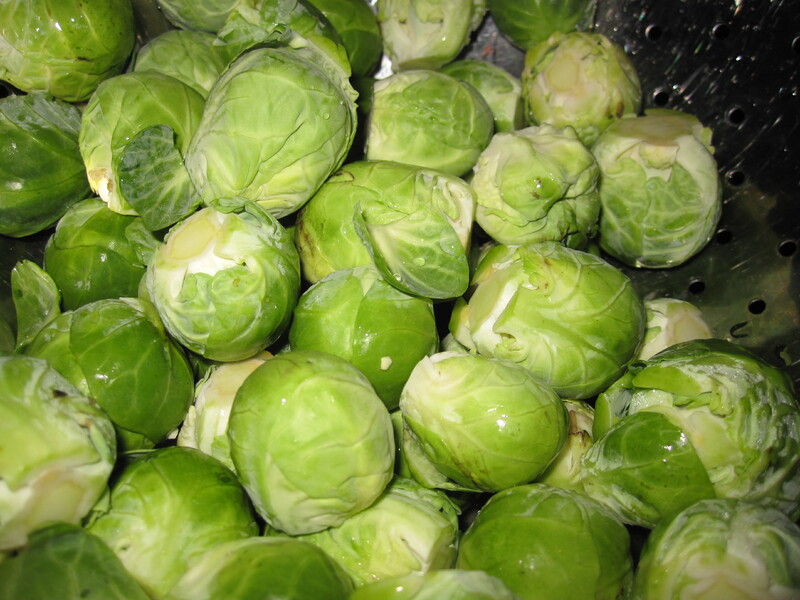 I love brussel sprouts, turnips and parsnips. All the most hated things. Can’t wait to share another great dinner with you!